The ongoing support through our Patriots for Education is how we maintain a cost effective education and continue to improve our school for the families partnering with us to train up the next generation of Patriot Leaders. We truly appreciate your tax deductible gift to the American Opinion Foundation, which funds FreedomProject Academy. American Opinion Foundation, Inc. is designated as a 501(c)(3) entity by the U.S. government (Employer Identification Number: 20-3968122). 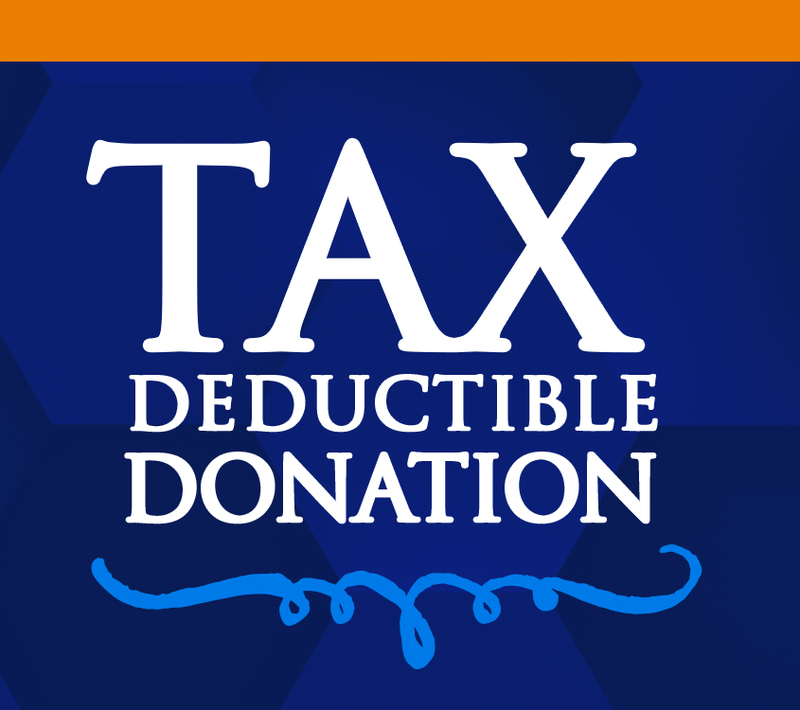 Your donation is fully tax deductible, within IRS guidelines, as long as no goods or services are provided in exchange for the contribution. The ongoing support through our Patriots for Education fund is how we maintain a cost effective education and continue to improve our school for the families partnering with us to train up the next generation of Patriot Leaders. We truly appreciate your tax deductible gift to the American Opinion Foundation, which funds FreedomProject Academy.